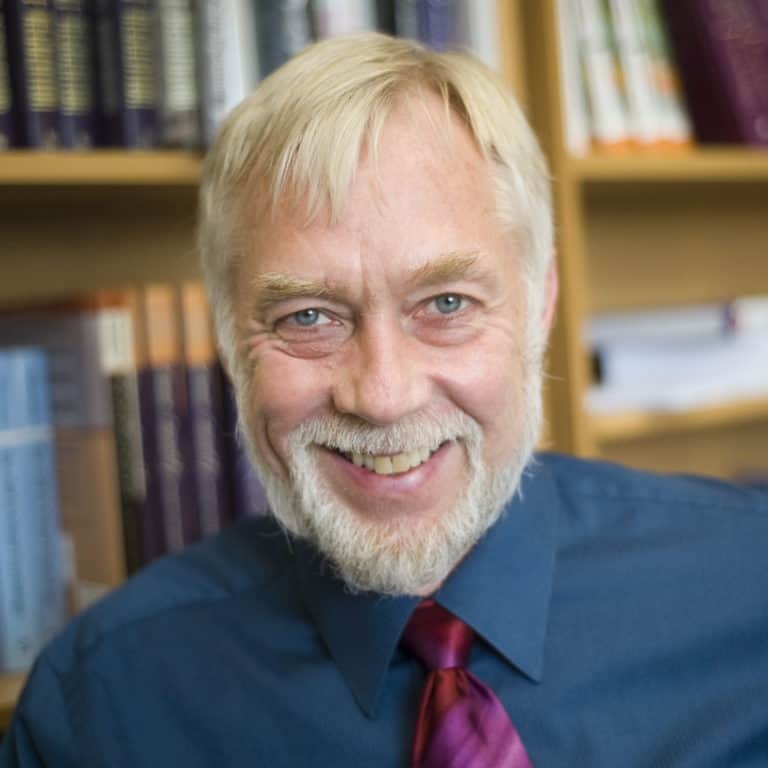 Roy F. Baumeister is one of the world’s most prolific and influential psychologists with over 600 publications. His research covers self and identity, self-regulation, interpersonal rejection and the need to belong, sexuality and gender, aggression, self-esteem, meaning, consciousness, free will, and self-presentation. In 2013 he received the William James award for lifetime achievement in psychological science (the Association for Psychological Science’s highest honor). He is currently professor of psychology at the University of Queensland as well as at Florida State University. Although Baumeister made his name with laboratory research, his recognition extends beyond the narrow confines of academia. His 2011 book Willpower: Rediscovering the Greatest Human Strength (with John Tierney) was a New York Times bestseller. He has appeared on television shows such as NBC Dateline and ABC 20/20, Discover, PBS, National Public Radio, and countless local news shows. His work has been covered or quoted in the New York Times, Washington Post, Wall Street Journal, Los Angeles Times, the Economist, Newsweek, Time, Psychology Today, Self, Men’s Health, Business Week, and many other outlets.